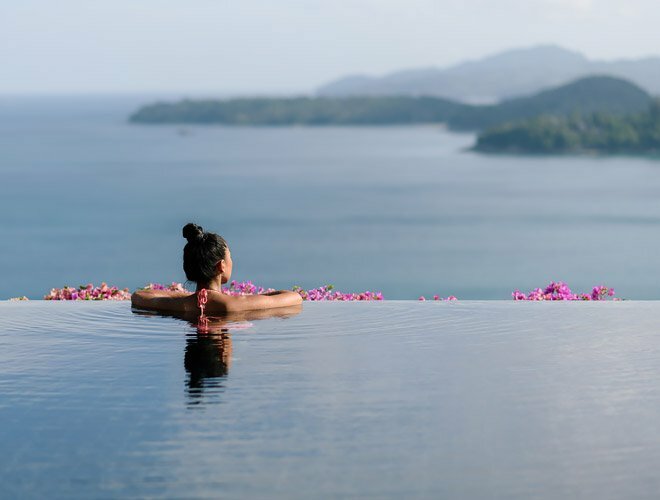 Enjoying refreshing dips in your own private infinity pool and taking in the sights of beautiful lush landscapes and sea views conjure the image of what every dream holiday should be. 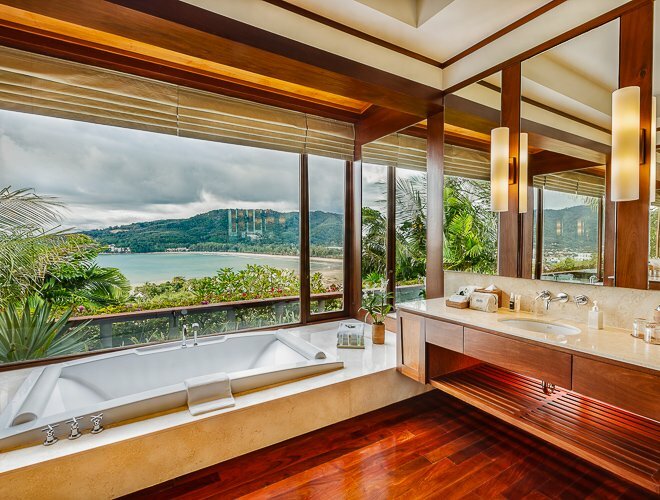 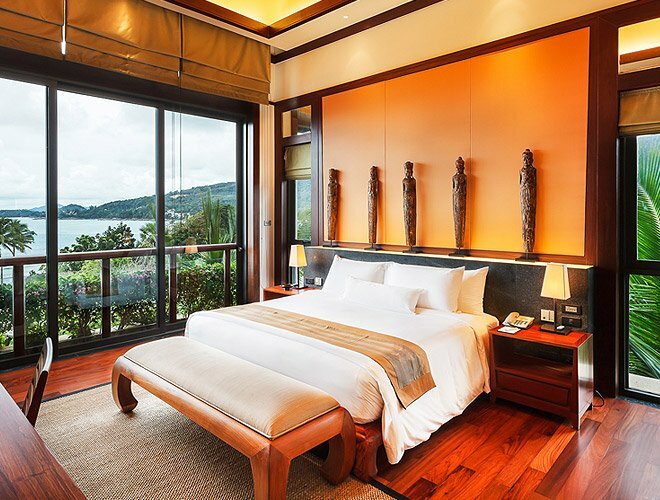 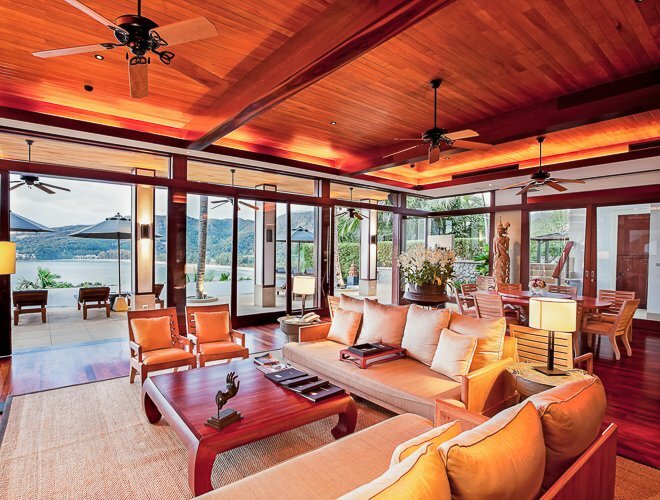 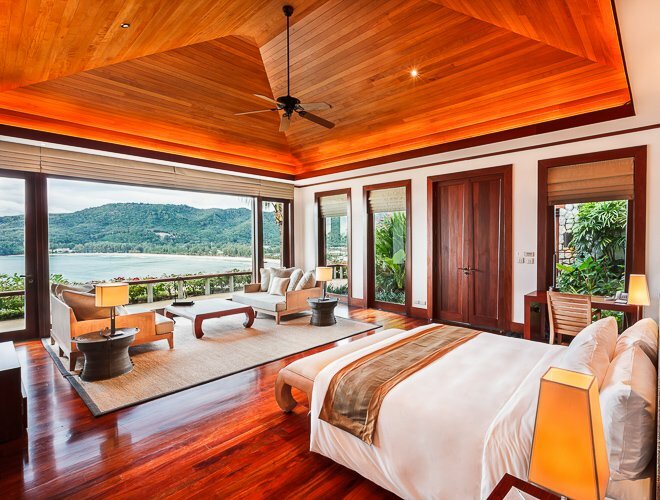 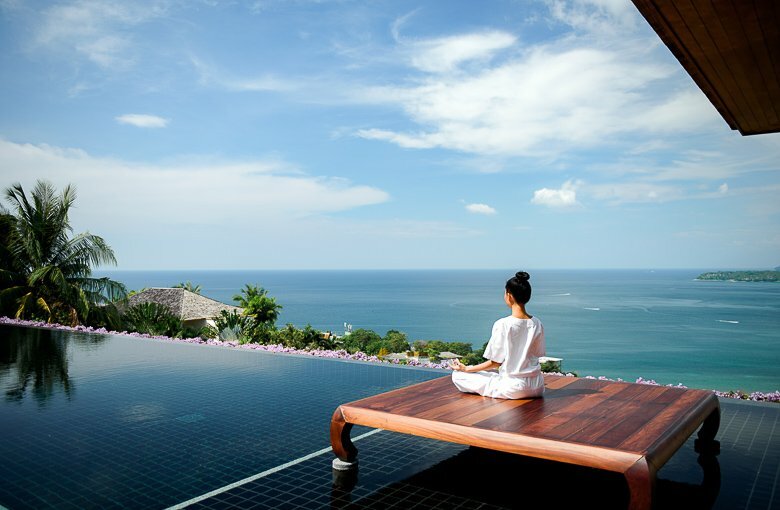 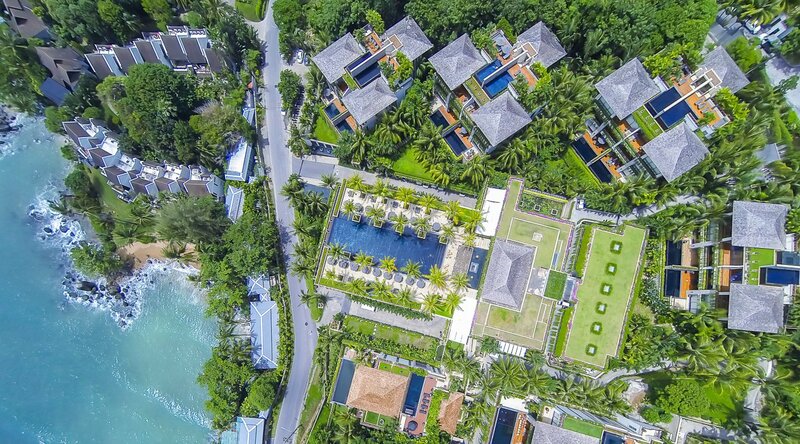 Situated on the west coast of Phuket Island, Andara offers luxurious villas and suites ranging from 1 to 7 bedrooms, complemented by a signature attentive service that is as personalized as you expect it to be, offering you a picture-perfect backdrop for your holiday. 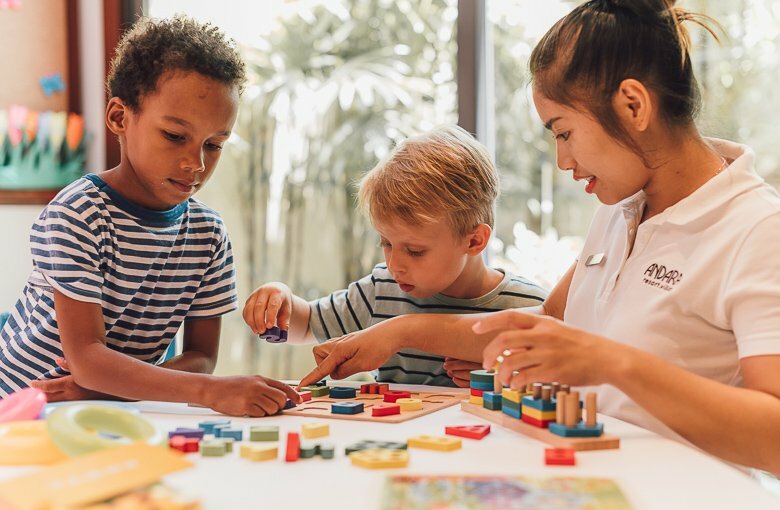 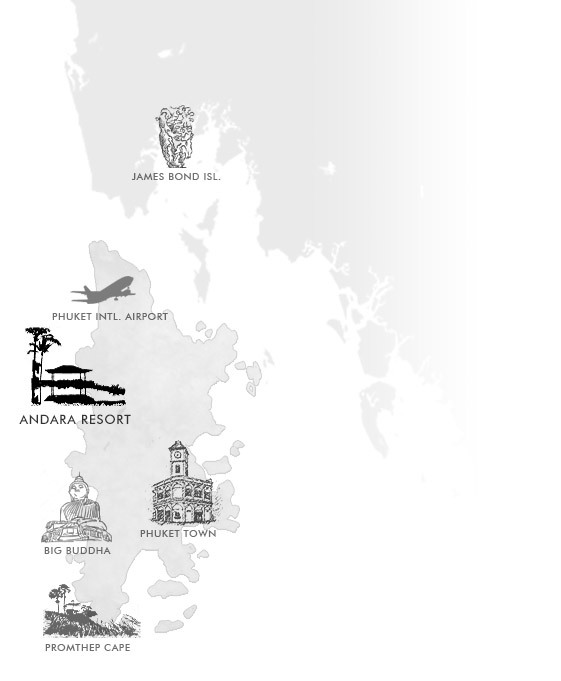 Make Andara Phuket your destination of choice where family and friends gather, couples unite and stays result in memories cherished forever. 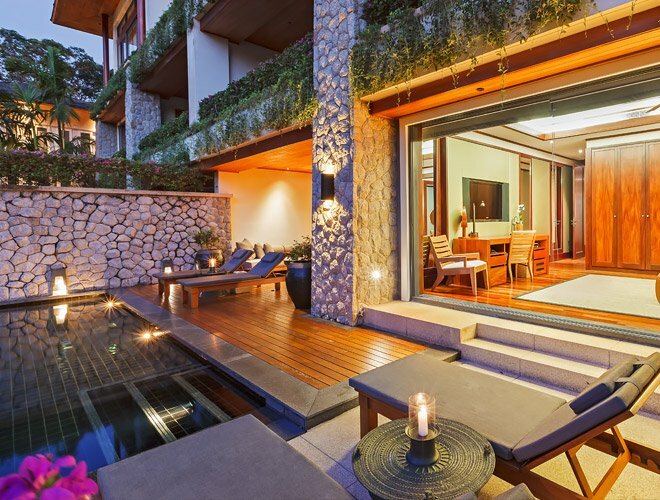 Spacious enough to offer a comfortable family getaway and ample space for couples, our pool suites invite you to enjoy views of the sea from your comfy lounge and dining areas, complete with convenient kitchen and wonderfully designed bedrooms all with connecting bathrooms. 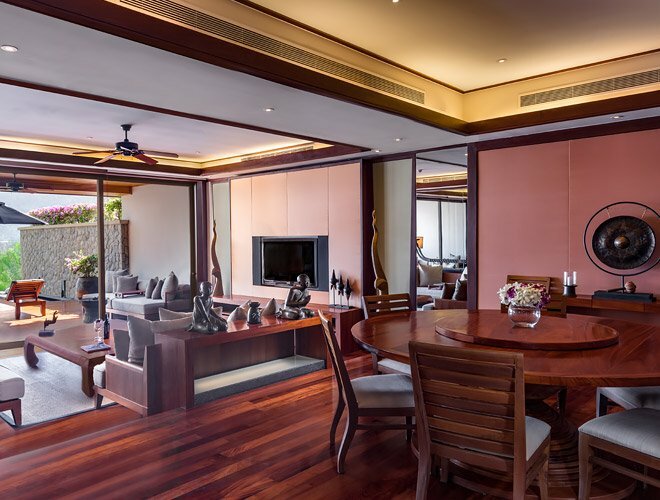 Suites range from cozy 1 to 4 bedrooms for larger groups. 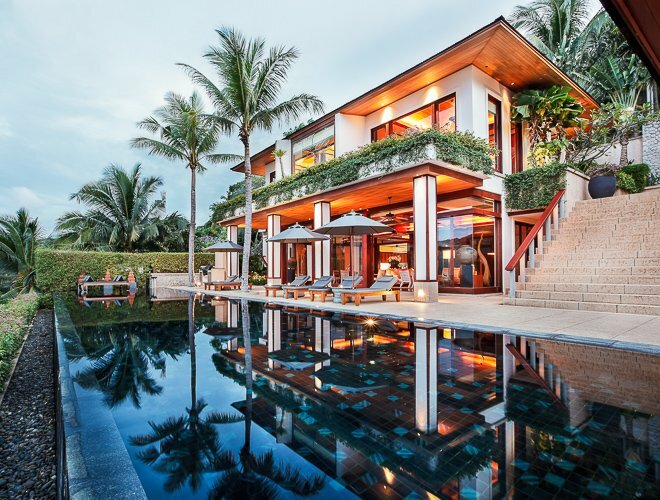 An Andara Pool Villa stay presents privacy, expansive living spaces and incredible sea views, large private infinity pools, sumptuous design and furnishings, a kitchen with a private chef and a dedicated villa attendant. 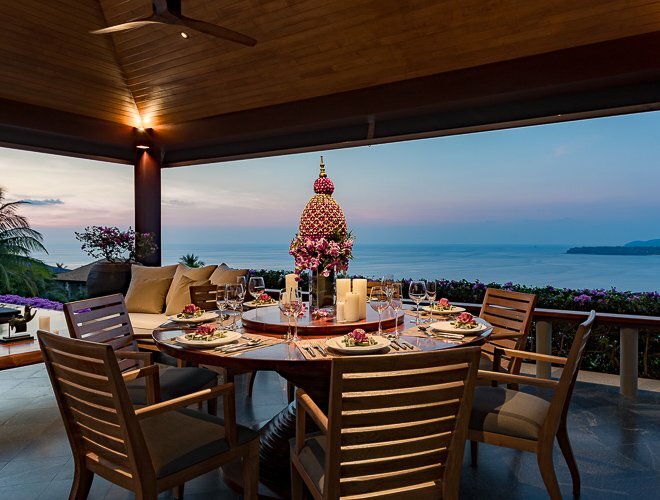 Offering 3 to 7 bedrooms, the villas are ideal for celebratory gatherings with friends and family, or a very special romantic gesture. 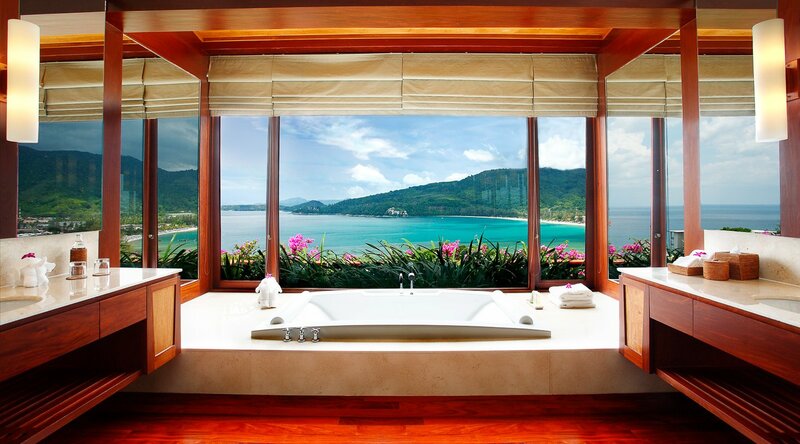 There’s so much to enjoy in-between soaking up the sun and relaxing. 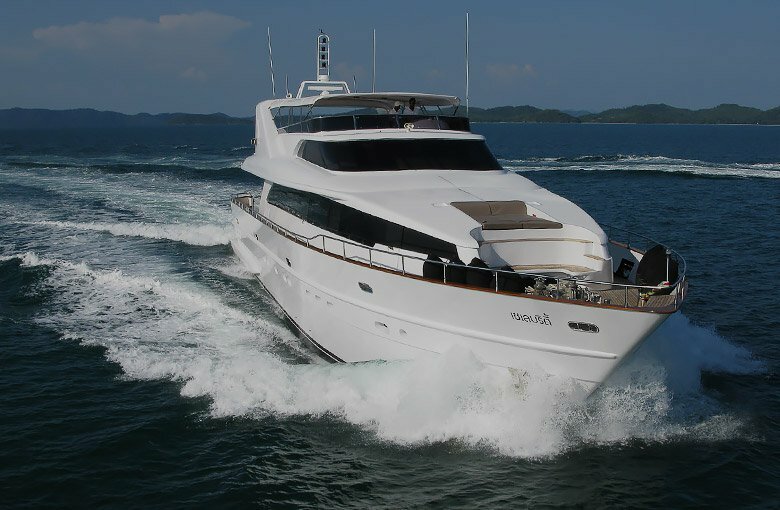 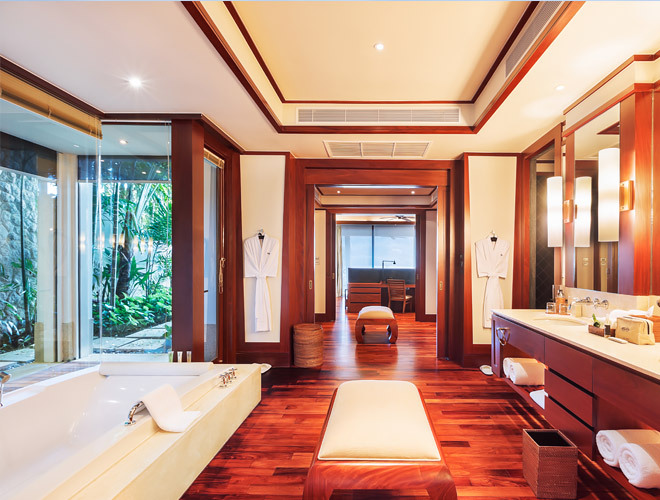 Andara’s spa promises to invigorate the weariest traveller, step aboard our ‘Celebrity’ yacht for a day to remember, stroll on Kamala Beach, or learn to cook Thai cuisine. 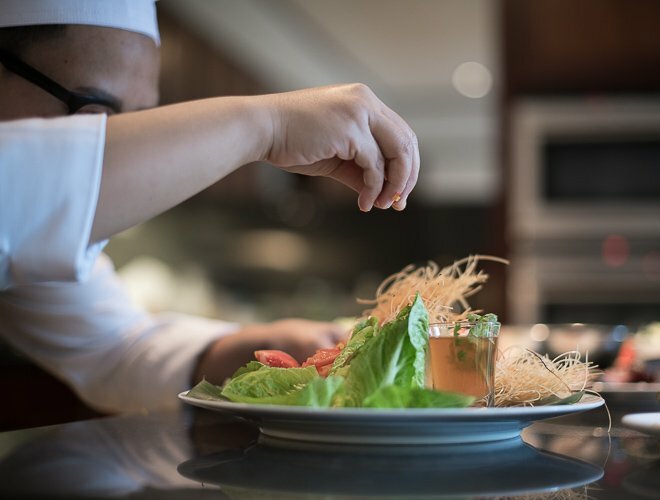 Mealtimes will always be a delight with a broad range of cuisine at SILK, and fun kid’s menus and activities to keep the young ones happy, and, of course, private dining is always an option. 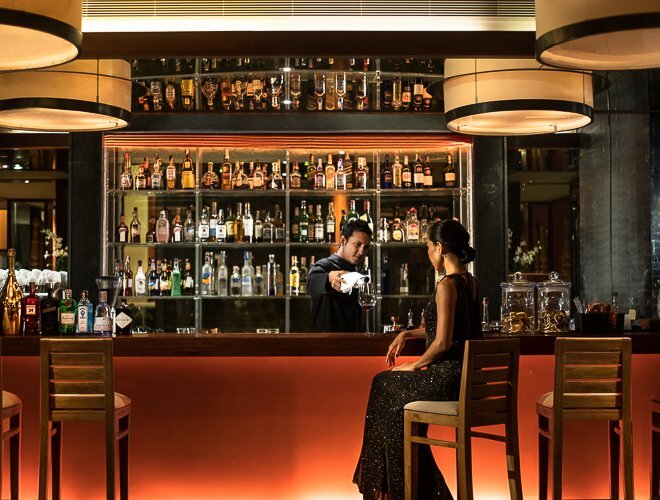 Indulge in the finest Thai cuisine at Silk Restaurant and Bar. 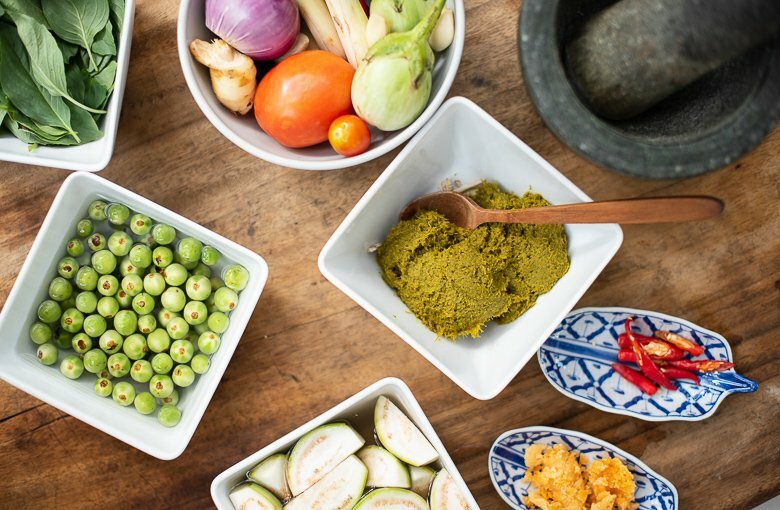 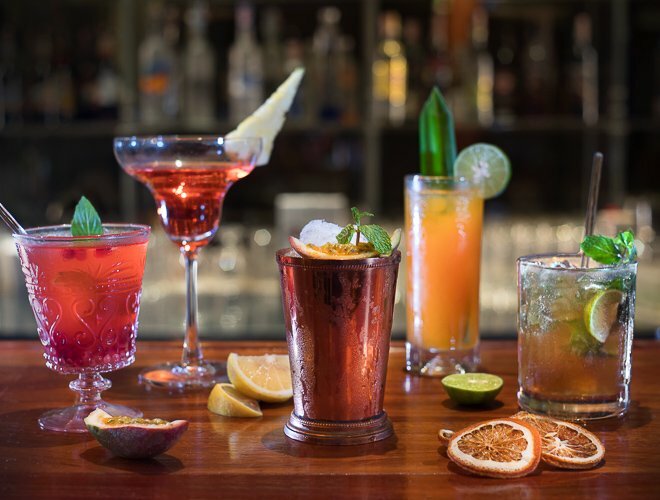 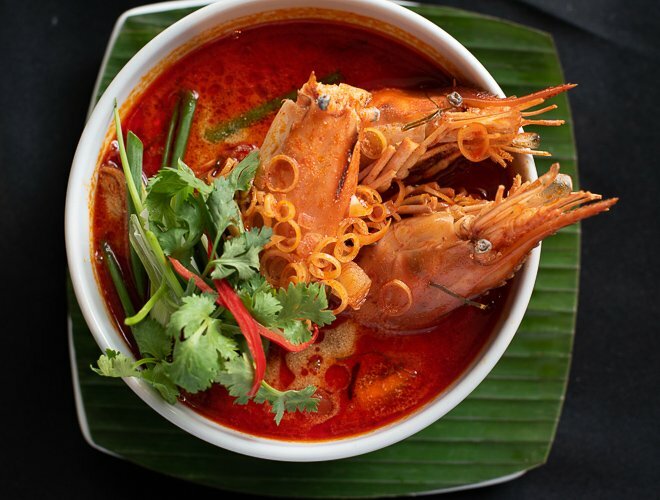 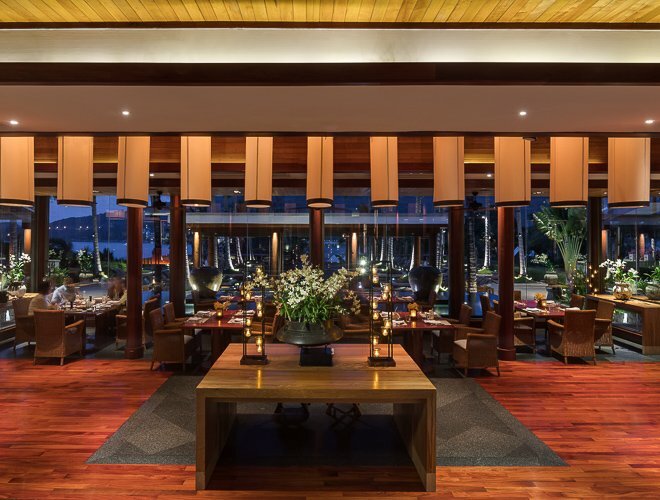 Savour authentic Thai cuisine, complemented by a creative cocktail and wine list. 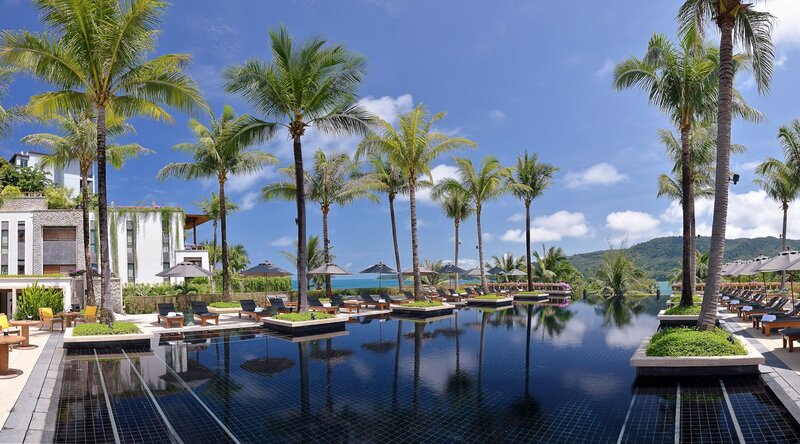 Enjoy the pool and sea views, complete with signature Andara service, ensuring mealtimes are delightful. 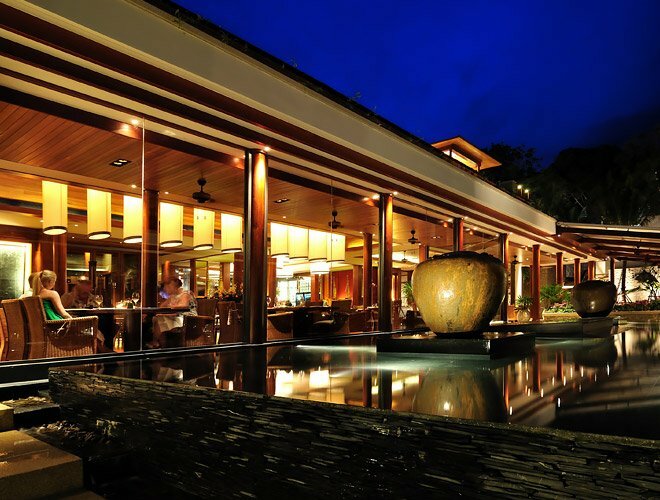 Relax into a more laid-back dining style at La Seta. 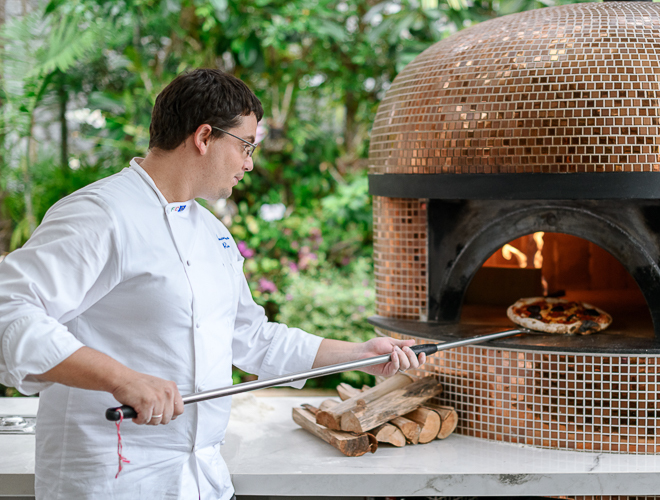 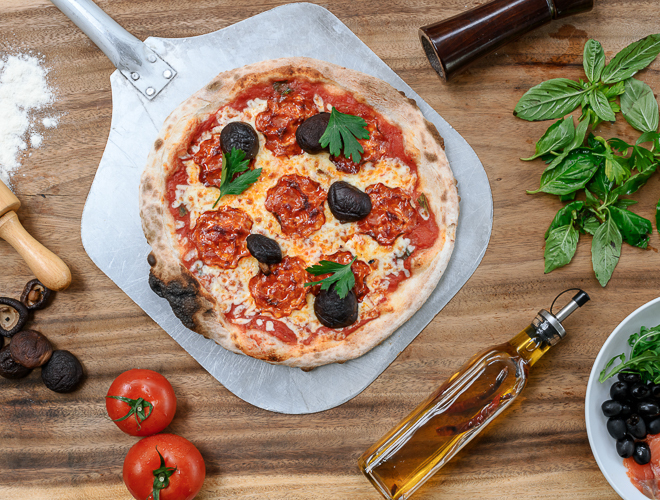 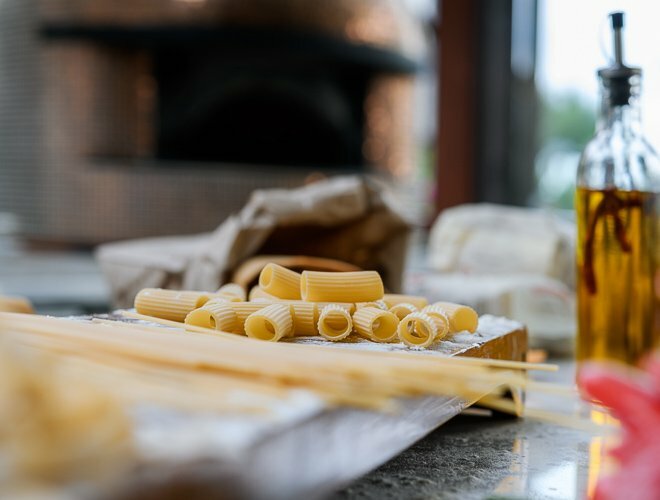 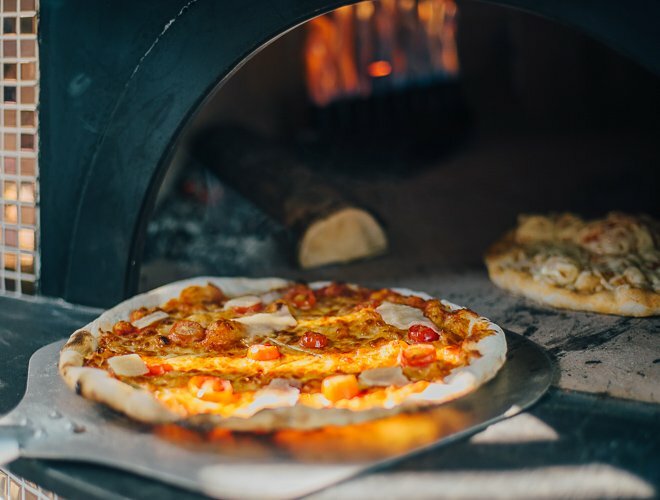 Italian comfort food and tasty wood-fired pizzas are firm favourites. 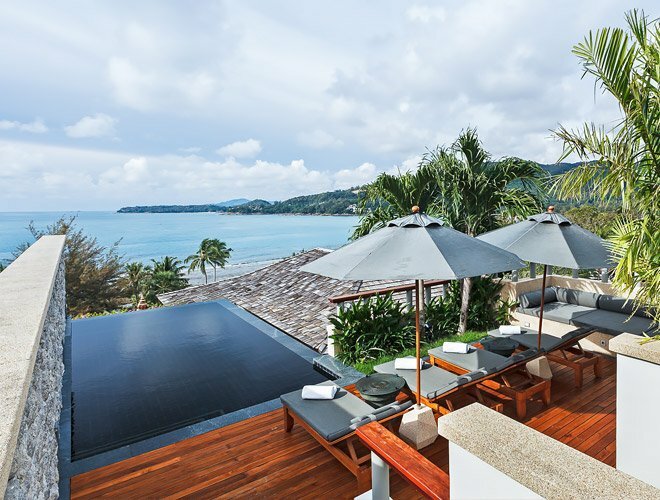 Enjoy an afternoon retreat from the heat and indulge into a comfy sofa with an Aperol Spritz in hand and the best views in Phuket. 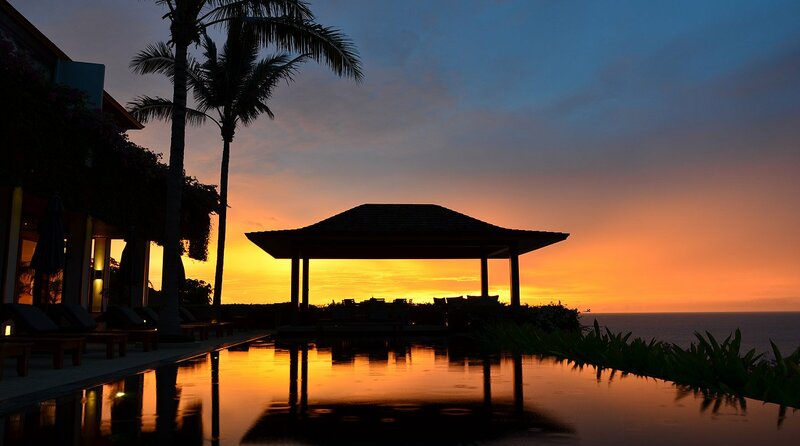 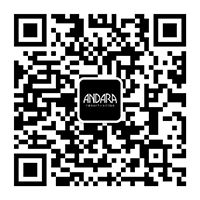 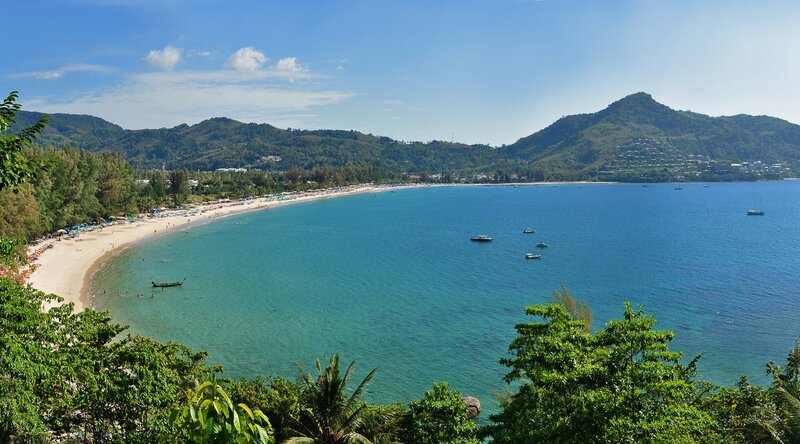 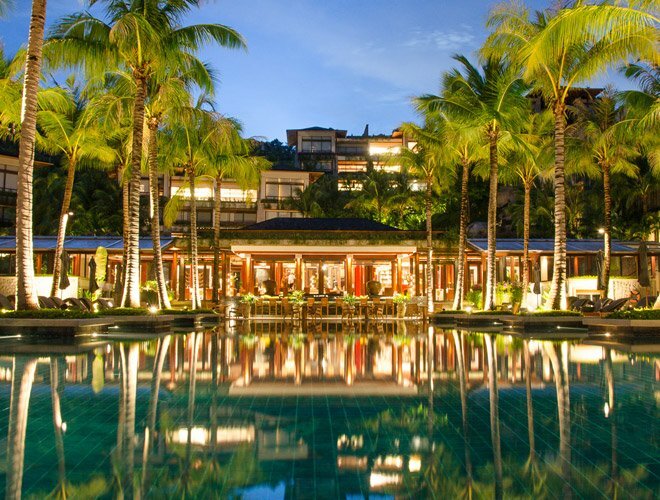 Andara Resort & Villas is approximately 28 kilometers from Phuket international airport. 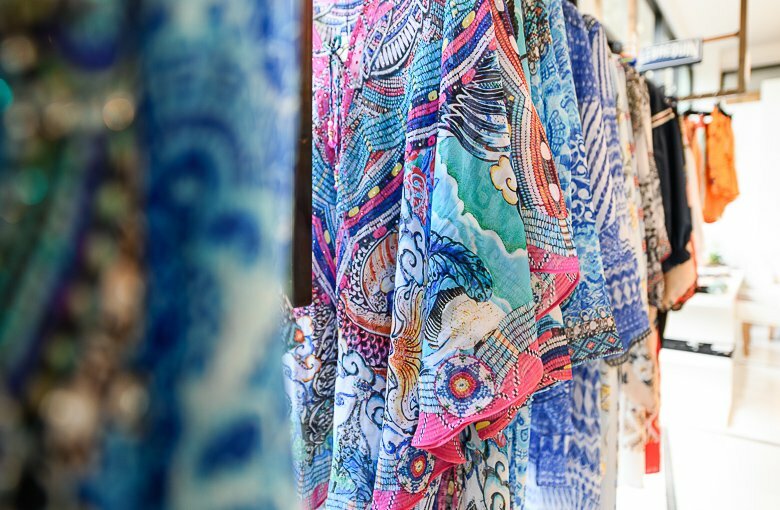 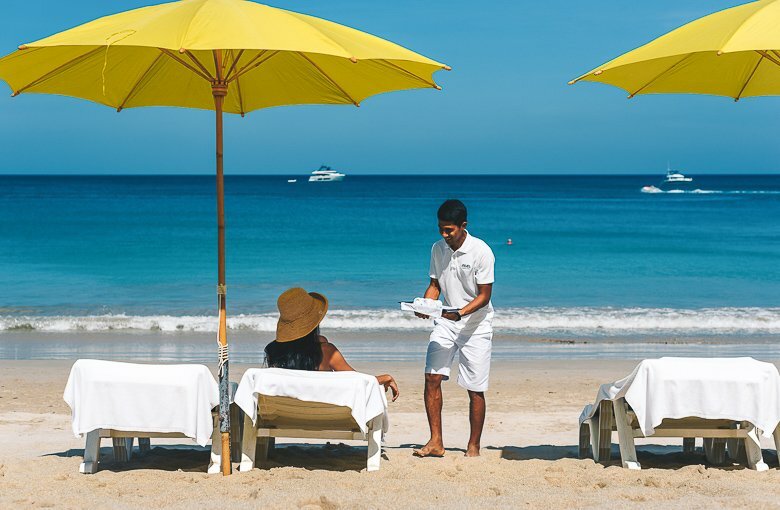 A range of restaurants, boutique shops, golf courses and other island activities are conveniently located close by.